Coffee is an important product on the world market. The production, sales, and consumption of coffee are the largest driving industries in the economy. 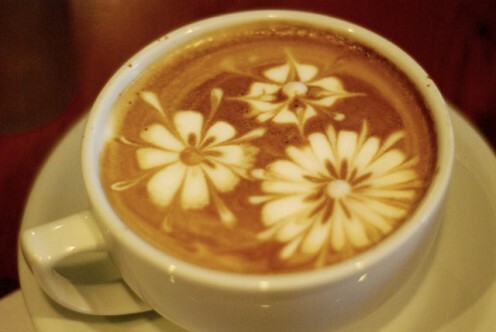 During the 11th century, coffee began to be served hot. Later, during the 16th century, the first cafés opened in the streets of Cairo, Constantinople, and Mecca. The cafés were community meeting places for discussions, singing, and playing music. Coffee drinking was already a social engagement during this time. Colonization greatly helped the expansion of coffee growing and consuming, including the first cafés being opened in Europe during the 17th century. The coffee tree comes from the high plateau originally from the region of Ethiopia. The unique tree belongs to the Rubiaceae family and grows in the tropical and sub-tropical regions above and below the equator, also known as the coffee belt. The coffee tree will grow at altitudes between sea level and 7,000 feet. The main growing regions of the coffee tree are Latin America (Brazil), Asia, and Africa. The annual global coffee harvest currently amounts to about 7 million tons. 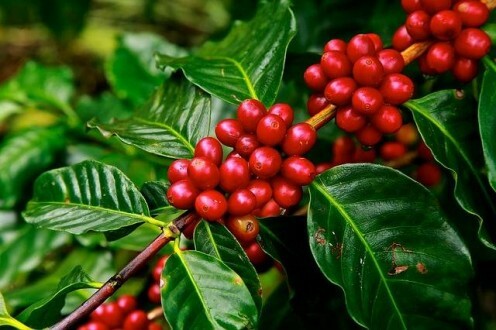 Three-quarters of the total consists of different varieties of Arabica (Coffea arabica) and one quarter is Robusta (Coffea canephora), which has a stronger taste. The first step in processing coffee is to harvest, or pick, the red coffee cherries that are produced by the coffee tree. Coffee cherries are best picked when fully red. 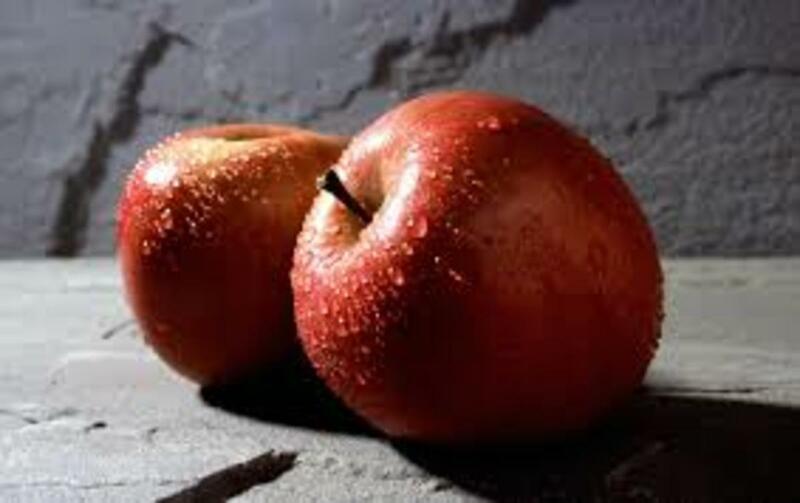 They are bright red in color and plump. After that, they coffee cherries must be treated and processed into coffee beans. 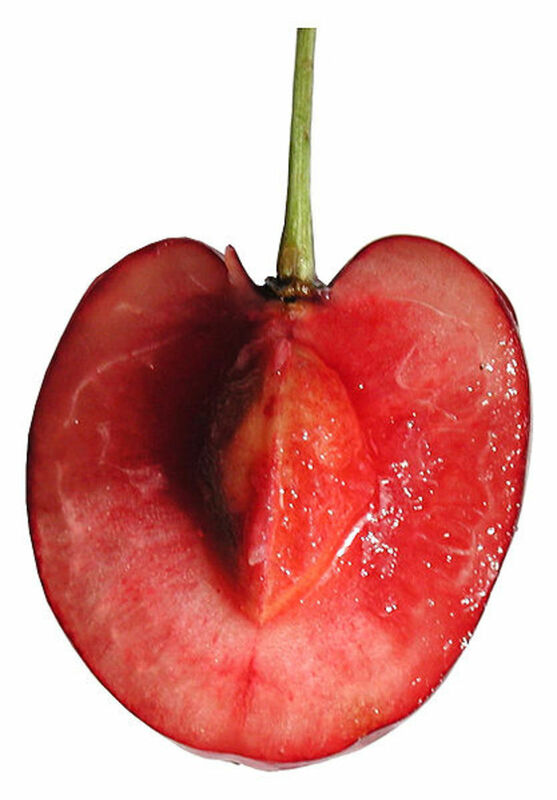 The preliminary treatment of the ripe cherries is that they go through a pulp remover that removes the pulp and skin of the coffee cherries because they must have the pulp removed within 24 hours after being harvested. The result from the coffee cherries having the pulp removed is parchment coffee. This is when the coffee beans are still covered by a thin layer of its pulp or mucilage. The parchment coffee is fermented for a few hours and then extensively rinsed in lukewarm water and spread out to dry in the sunlight for two to three weeks. Finally, the coffee beans are sorted and roasted, which results in the coffee beans that are used to produce whole coffee beans and ground coffee. The shell is removed mechanically and the fresh green coffee beans are packed in bags, or grounded up first then packaged, and transported to their final destination. There are many health benefits from consuming coffee, either regular or decaf, on a daily basis. Many people are unaware of these health benefits and may have a negative outlook about coffee. The health benefits from drinking a good cup of coffee may help to remove certain risks and diseases in the near future and in the future. Plus drinking a good cup of coffee is always a wonderful ailment whatever is going on at the moment. Coffee is healthy for many adults to drink for many different healthy reasons. Coffee does have an effect on the mind and bodies of adults and should not be given to children. Their little organs and bodies are still developing and coffee may have a more harmful effect on a child, especially young children and infants. Also avoid giving coffee to animals because this can be very harmful to their health. So mainly coffee is made for only adults humans, usually with very stressful and or hectic lives. Coffee is what keeps many people going throughout the day and also gives some people a great head start for the day, usually when served with a healthy breakfast. Coffee beans help a person to maintain a normal heart rhythmic pattern, which lowers the risk of a stroke or heart attack from occurring because there is adequate blood flow to and from the heart. When the heart has rhythmic dysfunctions, this puts more strain on the heart because it is working harder to provide adequate blood flow fit the body and the heart. Consuming 1-2 cups of coffee per day is heart healthy to reduce the risk of heart problems from occurring in the future, especially for women since they are the highest group to experience heart complications later in life. 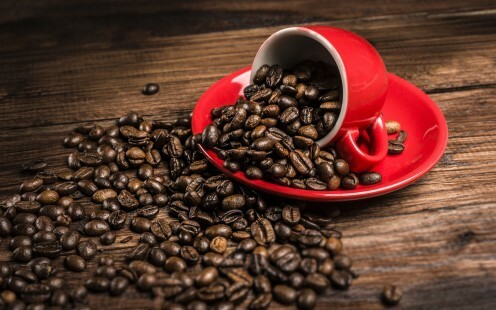 Because coffee and other beverages and liquids are processed through the liver, coffee drinking helps to clean the liver from pollutants and helps to add protection to the liver through the antioxidant effects that coffee beans provide to the body. 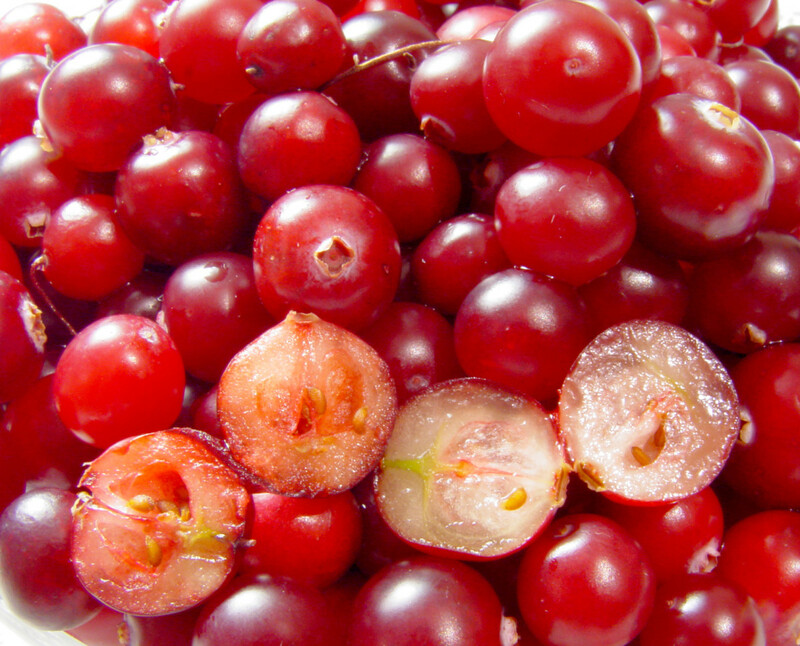 The liver is more stable and protected from any cancers or diseases. The liver is stronger and can function at full capacity. A study that included 125,000 people over 22 years old concluded that those who drank at least one cup of coffee per day were 20% less likely to develop liver cirrhosis, which is an autoimmune disease caused by excessive alcohol consumption that could lead to liver failure and cancer. Studies have also shown that coffee can help prevent people from developing the non-alcoholic fatty liver disease (NAFLD) by consuming four or more cups of coffee or tea per day. Many people think that this health benefit is a fact due to the caffeine that is found in coffee beans and coffee. Many people try to stay away from caffeine at all costs, but it is not deadly. Consuming caffeine daily, but with moderation, can give the immune system a boost in the right direction. A study in 2009 proved that coffee reduced the risks of sickness and diseases 65% for people who had 2-3 cups of coffee per day compared to non or occasional coffee drinkers. Maybe caffeine in coffee isn't so bad, but helpful instead. 4. Coffee is Beneficial for Brain Functions. After coffee is consumed, the caffeine is then absorbed into the bloodstream. From there, the caffeine travels into the brain. Caffeine blocks an inhibitory neurotransmitter called adenosine within the brain. When that happens, the amount of other neurotransmitters like norepinephrine and dopamine increases, which leads to an enhanced firing of neurons. Many controlled experiments with humans and their brain activity after consuming coffee show that coffee improves various aspects of brain function such as memory, mood, vigilance, energy levels, reaction times and general cognitive function. Basically caffeine blocks an inhibitory neurotransmitter within the brain, which leads to a stimulating effect. 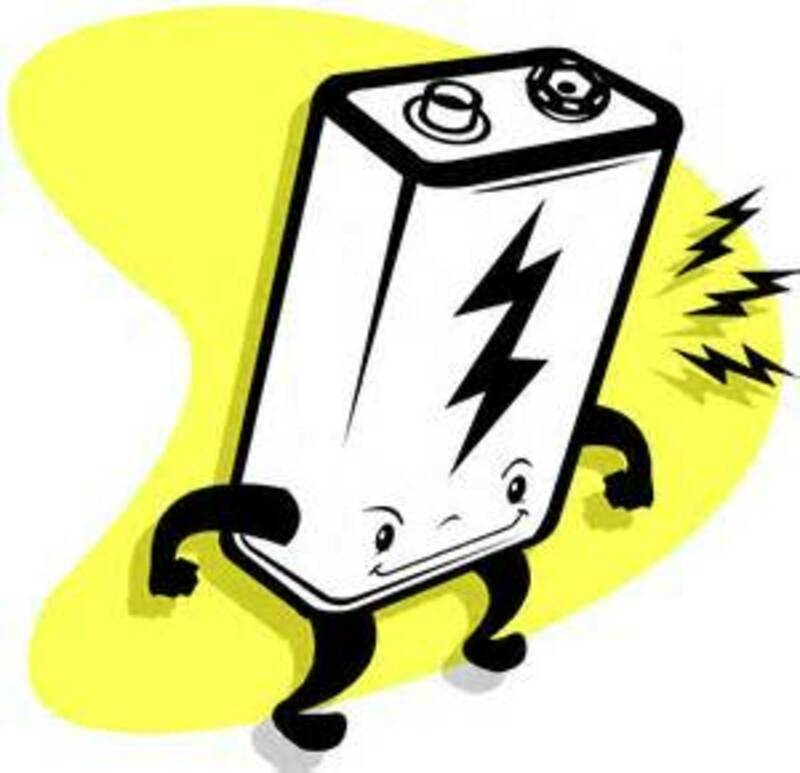 The effect is so stimulating that it improves a person's various aspects of brain function. 5. One Cup of Coffee Can Burn Fat. Caffeine is found in almost every commercial fat burning supplement and there is a good reason for that. Caffeine is one of the very few natural substances that have actually been proven to aid in burning fat by boosting the metabolism. Several recent studies have shown that caffeine can boost a person's metabolic rate by 3-11%. Other studies show that caffeine can specifically increase the burning of fat, by as much as 10% in obese individuals and 29% in lean people. Sine caffeine does stimulate the nervous system, it causes the nervous system to send signals to the fat cells to break down body fat. The broken down body fat is then released into the blood stream as free fatty acids which makes it available to use as fuel for the body. This process can improve physical performance by 11-12% on average, all because of one cup of coffee. 6. One Daily Cup of Coffee Reduces the Risk of Dementia. This risk of obtaining Dementia is reduced in the future when coffee is consumed regularly now. This means that younger people at least 18 years of age should drink coffee, in moderation, to reduce the risk of Dementia in the future, when they do get older. 7. Consuming Coffee Regularly Reduces the Formation of Gall Stones. Coffee has been proven through recent studies to reduce the risk of gallstone and gallbladder disease. Combined with protection from liver diseases, these painful aliments will not form when coffee is consumed daily. Many people have this disease and it may be very painful and uncomfortable. 8. Drinking Coffee Prevents Dental Cavities. There are certain chemicals that coffee contains, like tannins, which prevents tooth decay and plaque from forming on your teeth. 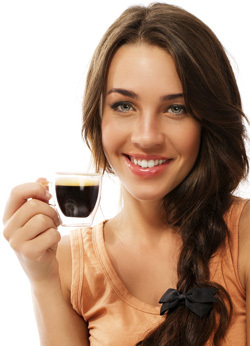 Coffee should be drank in moderation or this could have the opposite effect and stain your teeth instead. Coffee does also encourages teeth brushing because not many people like to have coffee breath. That is until sweeteners and flavoring is added. The coffee itself contains no nutritional value so there is no worry about any added cholesterol also. Consuming plain black coffee is best for nothing added and it's all natural that way. 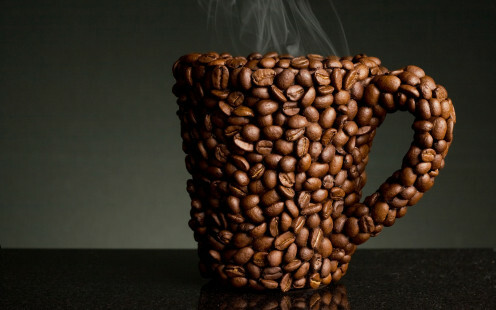 Fruits and vegetables contain antioxidants, but the largest amount is found in coffee beans. 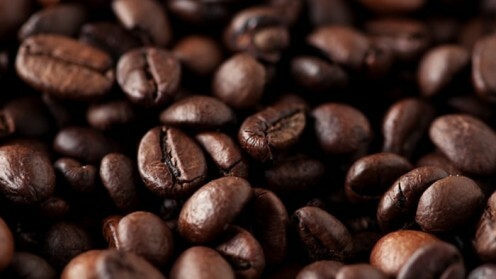 The body seems to absorb most of the antioxidants found in coffee, compared to only absorbing some. Coffee contains polyphenols, which reduces the effects of oxidative cell damage by containing the effects of antioxidants. Other chemicals contained within the coffee beans are produced during the roasting process, which also acts as antioxidants. 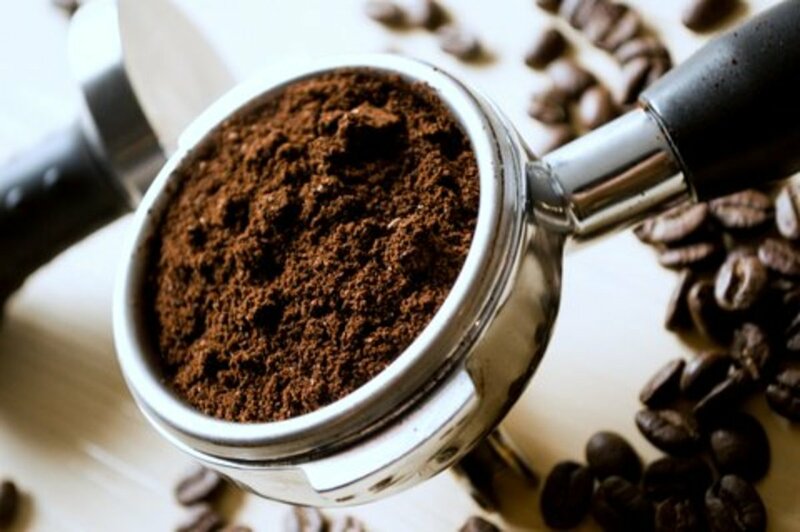 Espresso, which is also made from coffee beans and more potent, contains a higher level of those chemicals for a higher level of antioxidant benefits. A comprehensive guide that covers both the basics of Starbucks Frappuccinos and all of the components of blended coffee Frappucinos. The author is a Starbucks barista. Enjoy one of these fat-free after-dinner coffee recipes as is, or substitute low-fat or full-fat ingredients, depending on your dietary requirements. Iced coffee is the perfect cool-down drink for summer, but making that cool drink can be a challenge to coffee drinkers! Here are some easy and delicious iced coffee recipes! Delicious coffee recipes you didn't know you were missing! 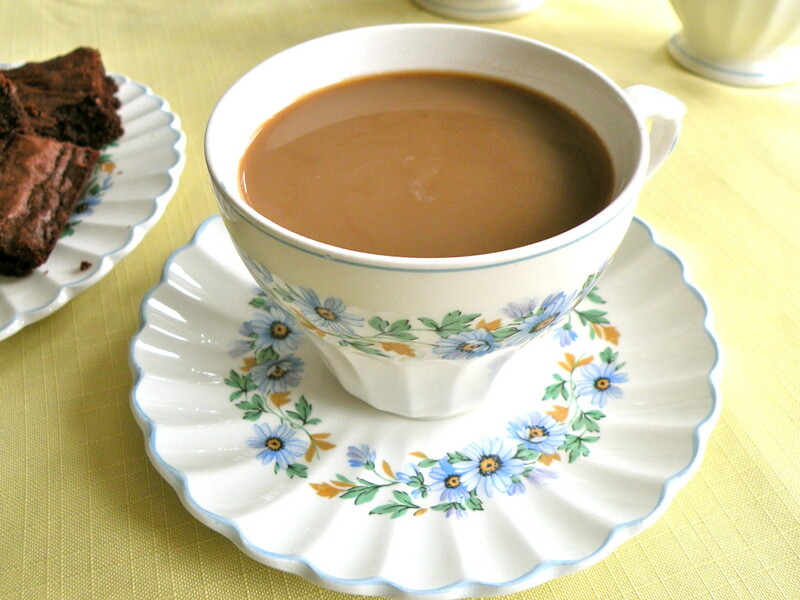 Check out Cowboy Lattes or Decadent Mochas, the list is delicious and just a little addictive! Coffee never tasted so good. Hello Cristale, I do love coffee and drink it pretty much all morning. I was so very happy when they found that coffee has so many health benefits instead of being detrimental to your health. Thanks for an article packed with great information. Ahhh, the joy of a new coffee pot. I am thankful I could spread some knowledge to other hubbers at the right time. Happy coffee drinking! This article is timed well for me. I just bought a coffee pot last night. I've known it is a healthy beverage (like everything... in moderation), but didn't know it could help decrease the risk of type 2 diabetes.